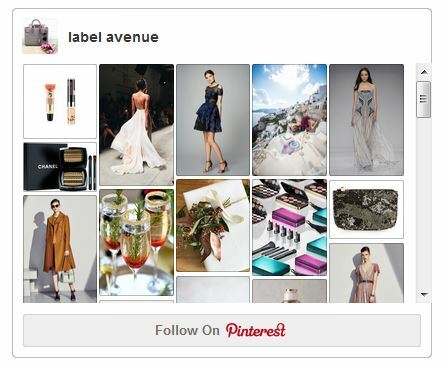 label avenue is a chic and informative lifestyle brand focused on fashion, beauty, advice and love. Founded in 2012, label avenue addresses the interests and desires of women who share a passion for brilliance, creativity and style. Created as a platform to provide inspiration, shopping tips, and a sense of community, we strive to connect readers with cutting edge brands. For more information on collaborations please email labelavenue@aol.com. My site is not about me, it’s about the brands I write about. I do what I do because I love connecting people through social media and spreading the word on wonderful events, causes and brands. I cover everything from places I love, to designers I love & more! I have a full-time career in gorgeous Miami Beach doing marketing & communications and this is one of my hobbies that I enjoy tremendously. With 15 years of experience in marketing, branding & special events, I am marrying my love of those fields with my love of beauty, fashion & writing. Absolutely love this idea and concept. Thank you for the follow, and I look forward to reading your posts! 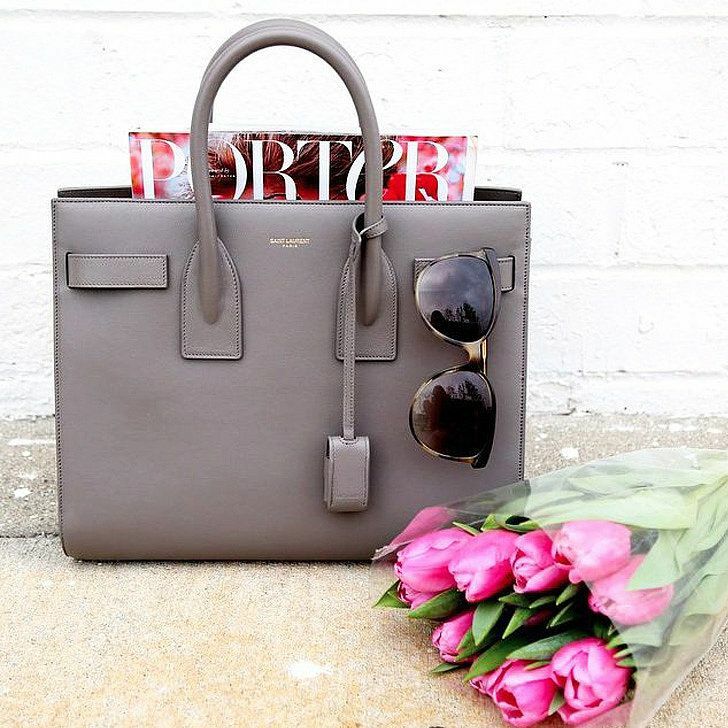 As an aspiring fashionista, I would love to promote your blog in any way I can. I was also a marketing major and enjoy your idea of bringing both marketing and fashion together 🙂 Looking forward to learning from you! Thank You!~ Love connecting with new bloggers online. Have a fabulous weekend!